Who, aside from the occasional professional grump, has not taken delight from the sound of children’s laughter and marveled at their ingenuity as they play at being pirates and princesses, artists and acrobats, witches and warriors? Child’s play is fun to watch and fun to join in (even with the aches and pains my grandfatherly body suffers from after a visit with the grandkids). For the past seven years, they have been running a program called North End Stay and Play, the objective of which is to provide children and their families a place to play together and together to learn the benefits that play provides. 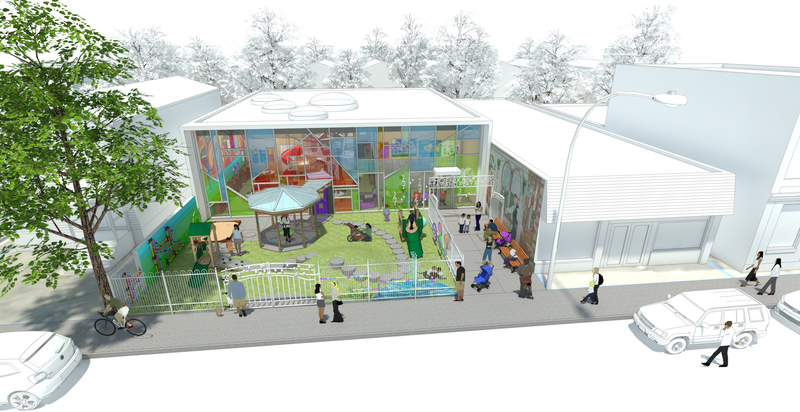 NESP has been running on a modest budget and has only been able to operate one afternoon a week, usually out of a donated church basement, but they have a dream that they are working very hard to fulfill – a new, custom-built play house on Selkirk Avenue that will operate five or six days a week. It will be called the Phoenix Sinclair Little Stars Playhouse. The facility’s name commemorates the life of Phoenix Sinclair, a little girl who was murdered in 2005 under circumstances that demonstrate the need for building strong, healthy families. You can read the report of the Hughes Inquiry into the circumstances surrounding her murder here. 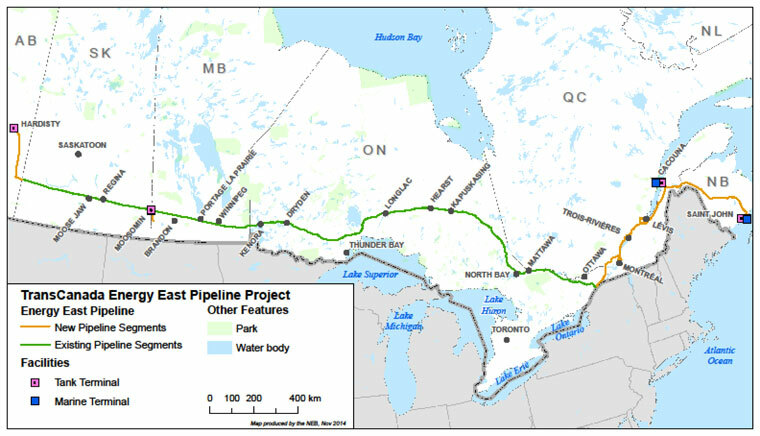 Energy East Pipelines, Ltd., a wholly owned subsidiary of TransCanada Oil Pipelines (Canada), has applied to build the Energy East Pipeline, a project that will use aging natural gas pipelines along most of its route to move explosive, toxic diluted bitumen from the Alberta oil sands to refining facilities on Canada’s east coast. The plan is fraught with risks to human health and the natural environment, but the National Energy Board, the federal regulatory body charged with assessing the suitability of this project, seems determined to turn a blind eye to the most serious ones. The elephant in the room that the NEB is most anxious to ignore is the climate change that will be unleashed by the continued development of the Alberta oils sands, a northern Alberta mega project that will strip-mine an area the size of Nova Scotia and in so doing, will unleash enough carbon to push the world to the edge of uncontrolled climate change. Without pipelines, oil sands development will shrivel, and with it, the potential for further environmental damage. 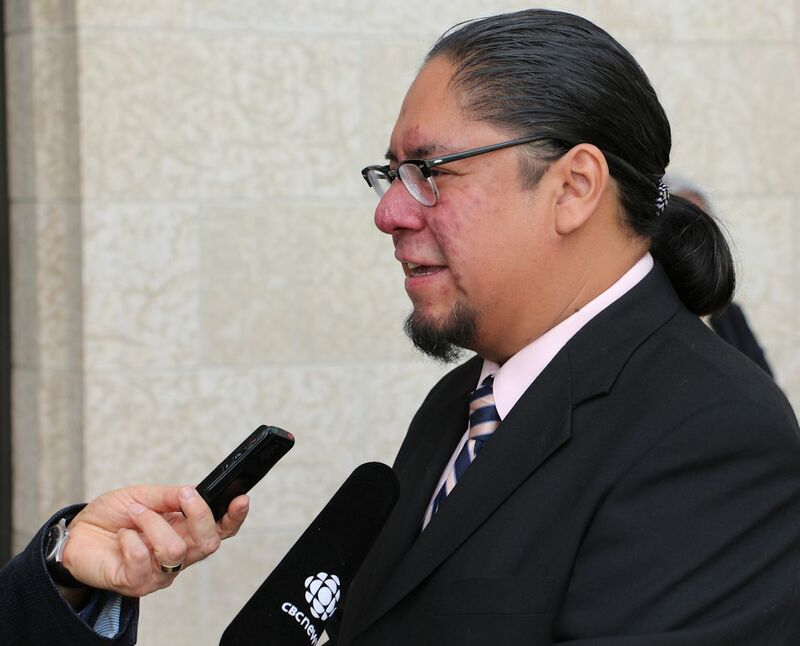 Here’s video I recorded at its December 8, 2014 news conference in Winnipeg. Below is the text of the coalition’s open letter to the NEB. We, the undersigned, are writing to urge the National Energy Board to amend its review of TransCanada’s proposed Energy East pipeline. We believe that the review process must consider the full scope of the proposed project’s environmental and human impacts, including upstream and downstream effects. Any regulatory review should include not only the impact of the pipeline itself, but also the cumulative impacts of producing, refining, and burning the oil that would flow through it, if the project were approved. What are the global climate impacts of burning the oil this pipeline carries? Understanding that this project would enable tar sands expansion, what consequences would Energy East have on the world’s ability to keep global average temperatures below a 2 degree Celsius temperature rise? 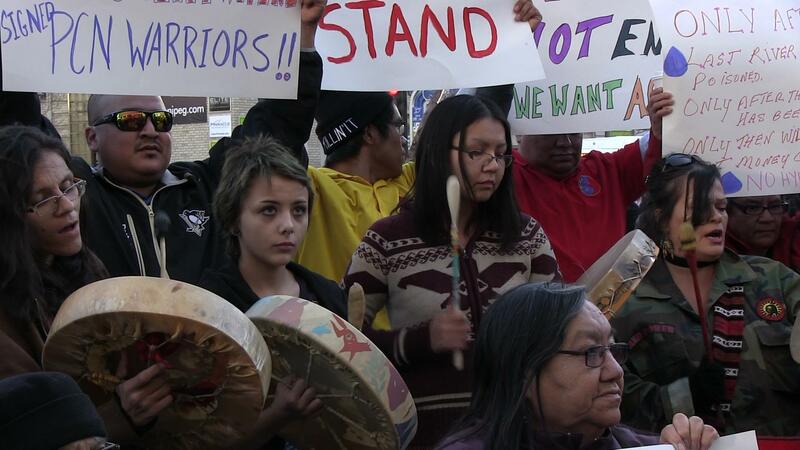 What would be the economic and health effects of increased tar sands production on communities, including First Nations communities, near the tar sands and along the pipeline? What are the projected economic costs of the national and global climate impacts associated with any project which increases tar sand production? Who would be most likely to bear these costs? What kinds of climate adaptation plans would be required based on the climate impacts of this proposed project? Who would develop them? Who would pay for them, and how? Without a full and transparent accounting of the global climate impacts and associated economic and health costs of this project, we cannot in good conscience consider the National Energy Board to be acting in the best interest of Canadian families. Without including these critical questions, how can we believe the NEB to be undertaking a legitimate review of the proposal? It is in your power to add these areas of concern to the “list of issues” for consideration. If it is currently outside the scope of the regulatory powers of the NEB to address these questions, we urge you to exercise exemplary moral leadership and refuse to review this pipeline and petition Parliament to grant you the legal authority to do so.